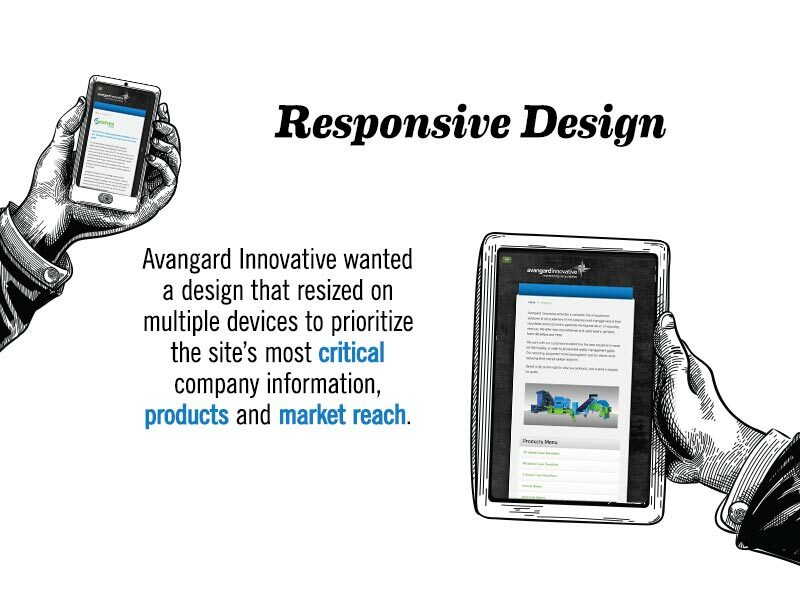 Mungo designed and developed the Avangard Innovative website, which is responsive and driven by a content management system. 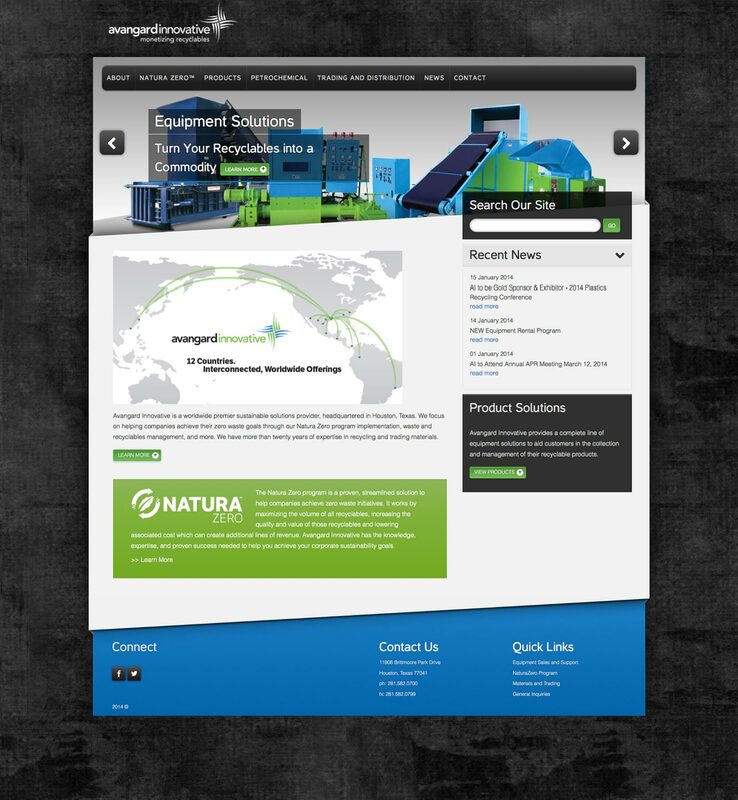 The client can easily update all site content on the back-end. 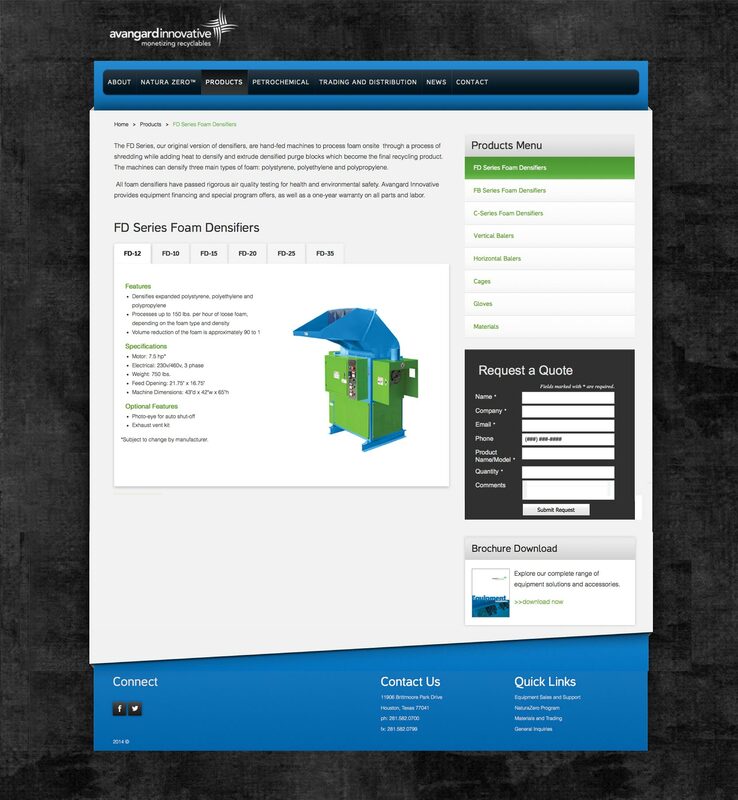 They use forms throughout the site to collect user data and order requests for product.